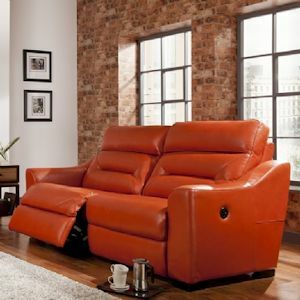 How do you create the worlds perfect and best reclining motion?, ask La-Z-Boy. 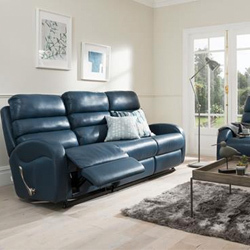 Creating the most fabulous, iconic and comfortable sofas in the world as you would expect is the worlds most famous motion sofa brand, La-Z-Boy. Famous for their pocket sprung deep seated comfort. Home is where the heart is and comfort/relaxation is an integral part of this. 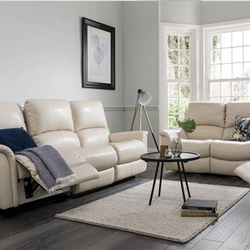 As the the U.K.’s largest display of La-Z-Boy sofas and England’s premier designer sofa brands outlet showroom, Furnimax is THE destination store when considering a suite, sofa or corner group. 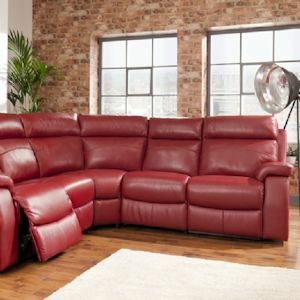 Having one of the worlds most stylish and comfortable sofas or corners in your home it’s all well and good but in challenging economic times many people are looking for a great deal, maybe the cheapest price or offer. 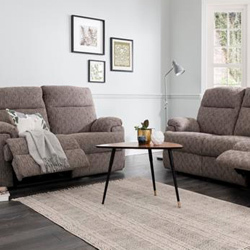 At Furnimax there is no need to wait for a sale as we specialise in bringing customers the very best UK prices out of all stockists on all sofas armchairs and corner groups to order. 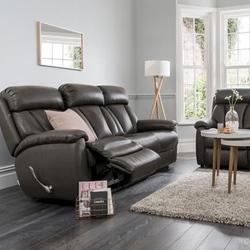 Where we differ incredibly is we are the UK La-Z-Boy factory outlet and have clearance brand-new stock which is fully guaranteed on offer for up to half price, this is also ready for immediate delivery. 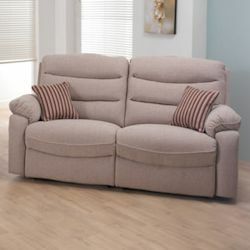 Choose from comfort studio or the brand-new original range with existing models like lazy boy Georgia, La-Z-Boy Jacksonville, lazy boy Tara or Zara la-Z-Boy Nashville and famous models from the originals range like La-Z-Boy Sheridan, Georgina, Albany, Carlton and the lazy boy Kennedy. 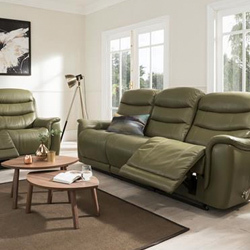 Brand-new to the UK market, Furnimax are excited to present the U.K.'s exclusive Lazy Boy originals collection. 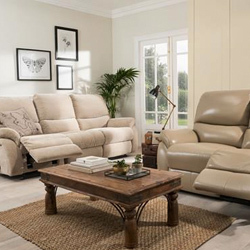 With a priority for the finest manufacturing quality, designer looks and contoured comfort, only La-Z-Boy can provide on a sofa or chair. 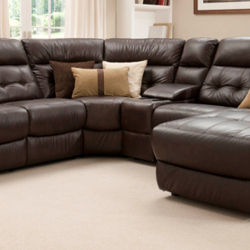 The originals collection boasts a fabulous new range with exclusive features. 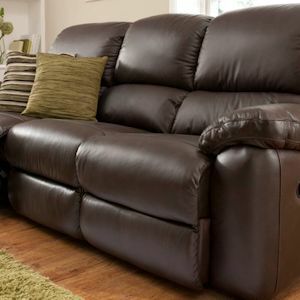 Re-introducing the patented three-position handle reclining mechanism along with power or static options. 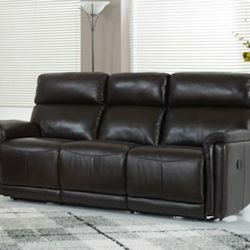 La-Z-Boy Originals collection has fabulous and designer focused sofas, corner suites and armchair selections with a huge range of 100% genuine leather or high-quality upholstery fabric in many colours. 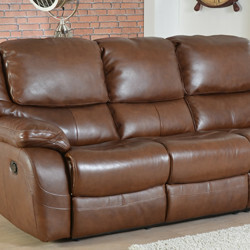 As standard all La-Z-Boy sofas and corner groups come with the 10 year limited warranty which is industry-leading. 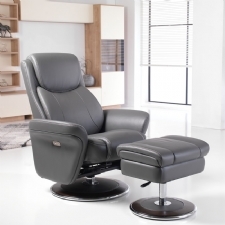 The Lazy Boy patented handle reclining mechanism allows users a unique relaxation experience. 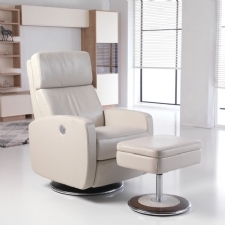 The foot rest and back rest work completely independently and allow users an individual reclining position. 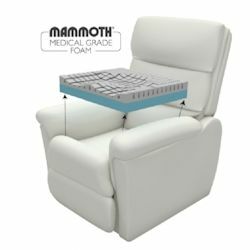 The foot rest is operated via a ratchet mechanism which allows one to gracefully slide the seat forward and the back rest moves in synchrony with your body, meaning your lumbar region is comfortable and healthily supported. 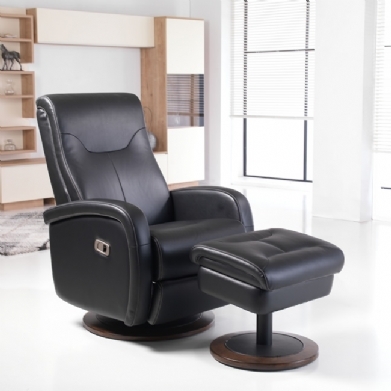 The three position handle can be used to choose your ideal foot rest angle. 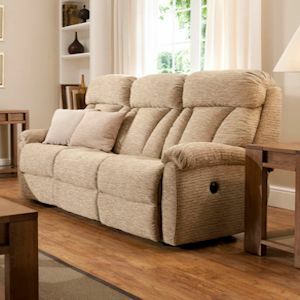 The primary focus from the La-Z-Boy originals range is to provide our customers with un-parallel to comfort. Kiln finished cedarwood reinforced frames add strength and longevity to the originals range construction. The four sided frames are individually configurable using wing-nuts to achieve individual user preference. 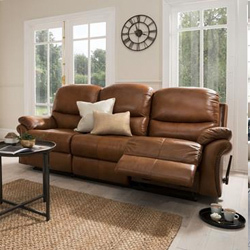 With a huge selection of genuine 100% cowhide leather along with the industry's finest upholstery fabrics, all La-Z-Boy products in the Originals collection are available as handle recliner, power recliner or static non-reclining models. 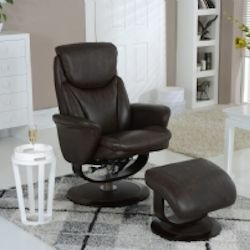 Armchairs are also available for all these models featuring rocker recliner or Power swivel chairs. Any model can be configured in any combination with over 70 fabrics and 4 grades of leather in 56 colour-ways. The handles themselves on this range can be in either wood or chrome finish. 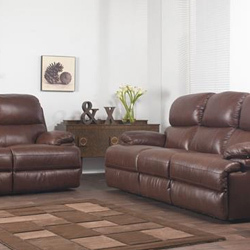 One of the most notable features of a Lazy Boy sofa is the quality of the seating. 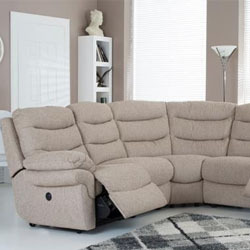 Widely regarded as the finest type of seat manufacturer in the world the construction is from edge to edge micro pocket Springs on all the cushions along with foam encapsulation. In addition to giving you the most comfortable and deep supported sit, it makes comfort consistent across all La-Z-Boy products. 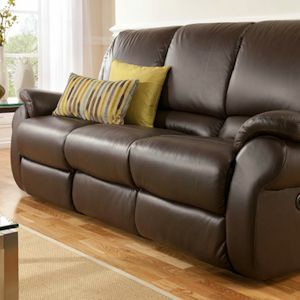 Using springs in addition to foam adds longevity to the seating and ultimately the sofa.